We enjoyed a beautiful May Day Ceremony! 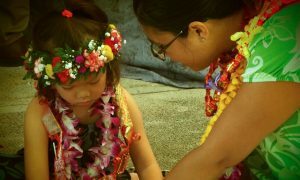 Our keiki worked so hard to practice songs and dance –and performed beautifully in front of all of our ʻohana! Our teachers arranged fun activities and crafts for all to enjoy! 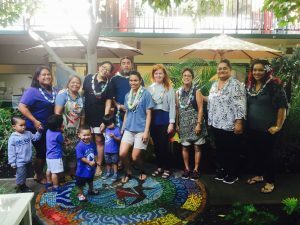 Mahalo to all for such a memorable May Day 2017 Celebration! 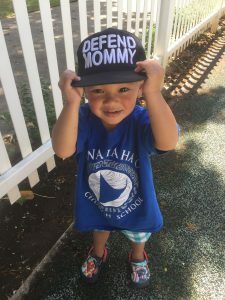 Happy Mothers Day From Our Keiki!